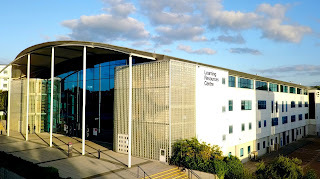 With coursework and exams on your mind here’s some important information from your Library and Computing Services team about working in the LRCs, skills sessions and useful tips to help you succeed. OR type your module name or code + “exam paper” in Library Search. Ebooks about exam revision can offer some very helpful (and calming!) guidance. Just type "study skills" exams into Library Search and select Library Catalogue. Take a look at this StudyNet page for more Tips for exam success. 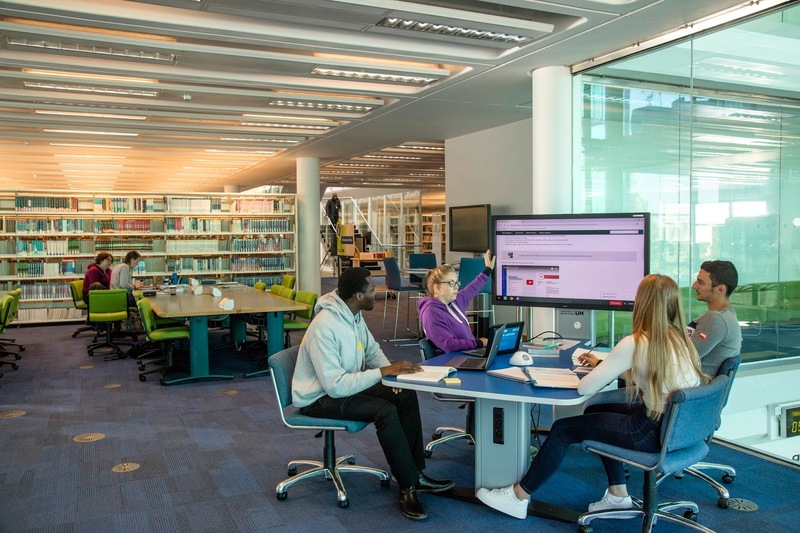 Book yourself into a half hour LinkUP session where library experts will offer you help and tips for exam success, including tools to help with revision and practical ideas for effective study. Sign up via the booking page. 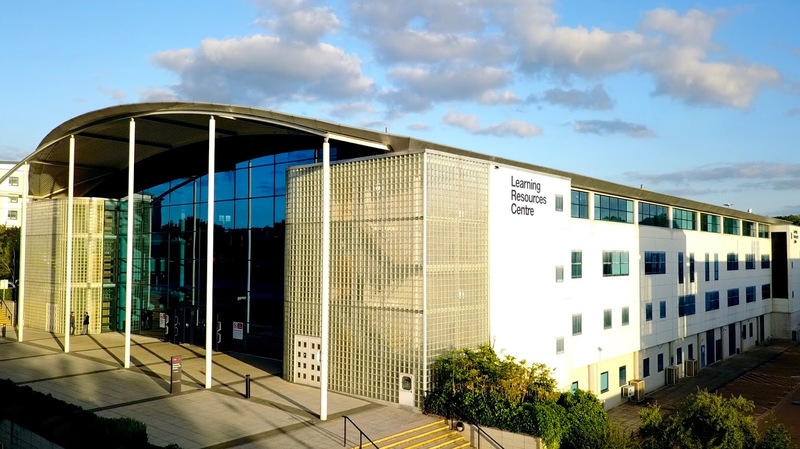 Staff will be monitoring noise levels during this busy time – if you feel people around you are behaving inappropriately please talk to a member of LRC staff or talk to Security. And do please remember to take frequent breaks!